Conservative Libertarian Podcast by a Millennial Gamer. 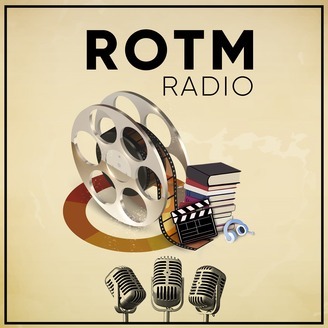 You can find us at, www.twitter.com/ROTM_radio www.facebook.com/rotmradio.podbean or by sending an email via rotmradio@outlook.com. 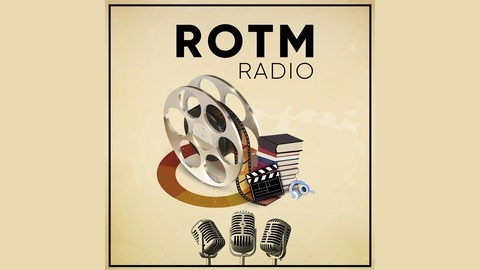 The show can be downloaded via podbean and all other podcast services, just go to www.rotmradio.com for rss feed information, or links to Google Play, Itunes, and Stitcher Radio. Thanks for listening.